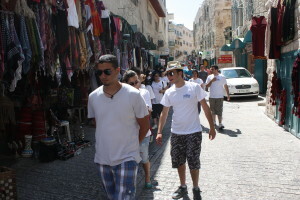 Bible Land Tourist Bureau continues to provide a unique opportunity for Christian youth from different churches and conferences who come to the Holy Land for the purpose of acquiring knowledge and better understanding of Biblical, Social and Cultural issues as they visit various communities, Holy places and sites. 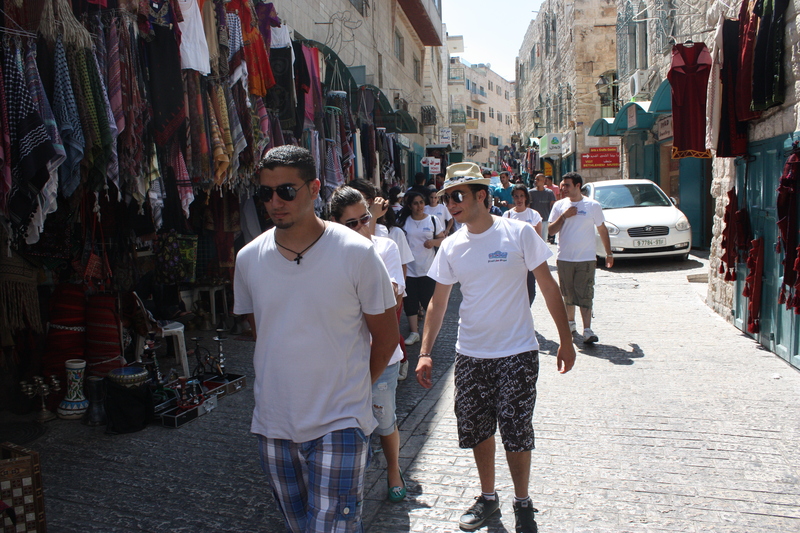 The ‘Holy Land Youth Experience’ enables the participants during their stay to engage in live dialogue and exchange, and in Christian fellowship and togetherness while walking in the Land where Jesus walked. This Program may include a number of in-door and out-door activities and can be coordinated in advance with the Bible Land Tourist Bureau Youth Coordinator who has a broad experience in Children and Youth Work.